THERE ARE BREWERIES POPPING UP ALL OVER TOWN! Here’s a rundown of the best BREWING IN BOISE. 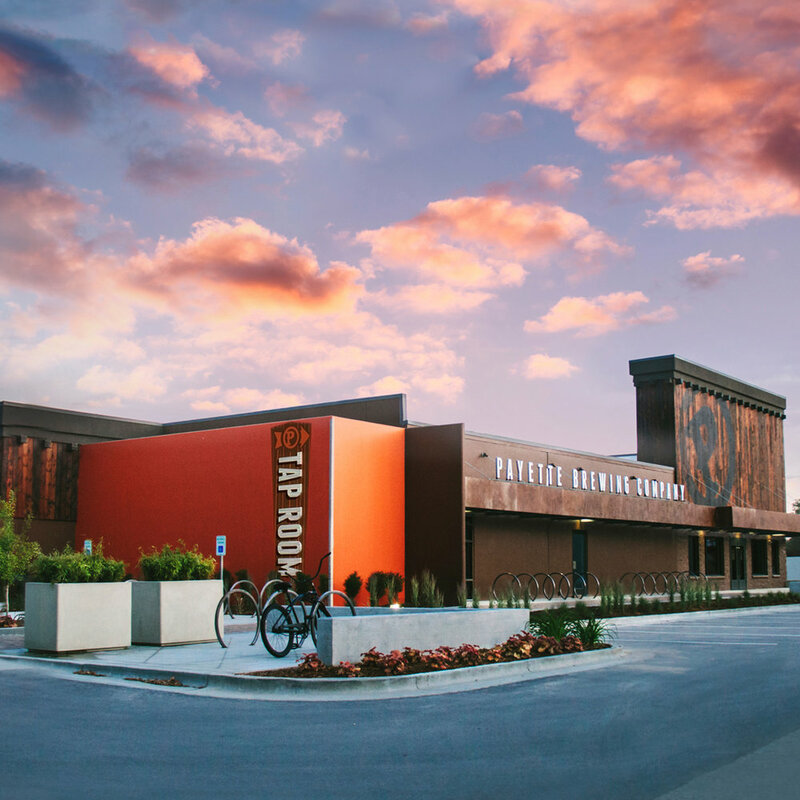 A Community-Supported Brewery in Downtown Boise, Idaho. Where you get to own a share of the brews and your taste buds never get bored. Boise's Oldest Microbrewery. ... Highlands Hollow Brewhouse is dedicated to serving the community with our delicious hand crafted ales and great food. Cloud 9 Brewery is a nanopub concept featuring locally sourced and organic components in both the brewery and restaurant. With an emphasis on creative brewing, Cloud 9 is situated in a unique place in the market. Edge Brewing Company was born from a community of beer enthusiasts looking to explore great beers across a multitude of styles brewed right. Sockeye Brewing handcrafts Idaho's most awarded and recognized craft beer, with two pubs and a production brewery located in Boise Idaho. Sustainably brewing craft beer and helping you Find Your Lost Grove, and Leave the Right Footprint. Our mission is to brew awesome Idaho beers while building a culture that connects, educates, and champions craft beer for our consumers and community.